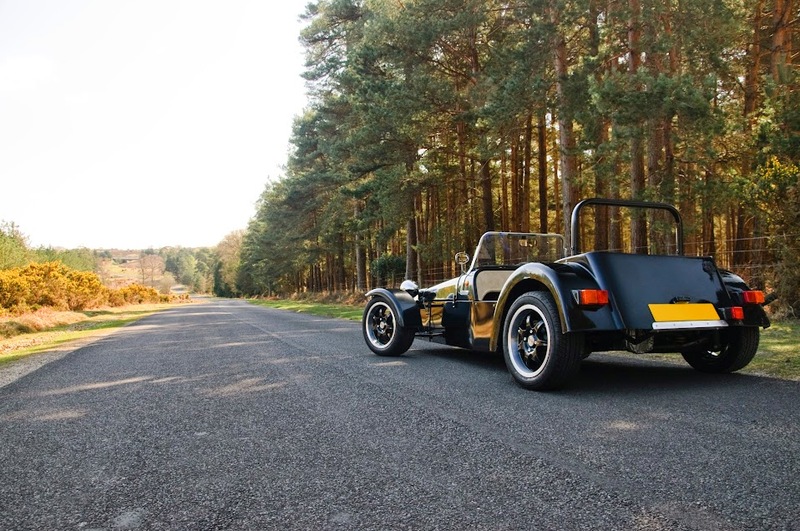 The Tiger Racing Cat E1 was launched upon the kit-car public in 1997. Designed from the start as a ‘single-donor’ model, the concept was to create a car you could build using one donor vehicle, rather than a mix of parts from different cars. The vehicle in question was the humble Ford Sierra, and aside from the steering rack and one or two components, the Cat E1 could be built by taking apart a Sierra, and bolting everything to the new Cat E1 frame. 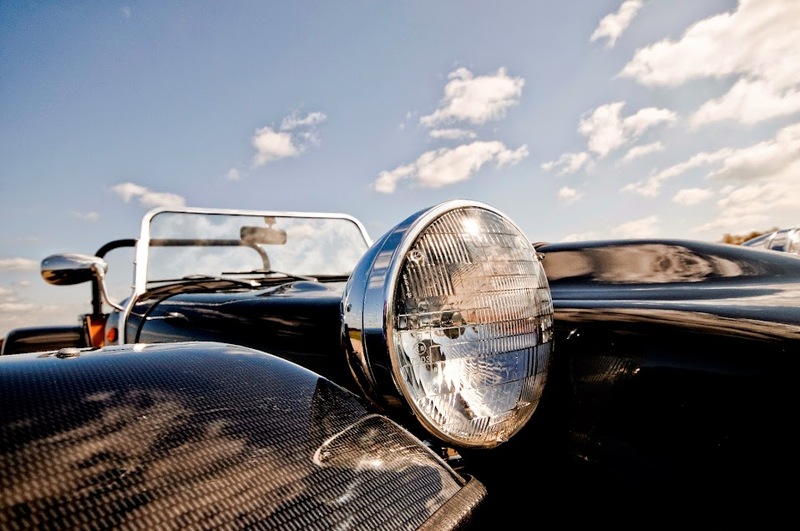 The result was a very cost effective way of recycling the durable mechanical components of a mainstream car that found a taste for corrosion. The Cat E1 was both cost-effective and simple to build, easy on the eye and fun to drive. 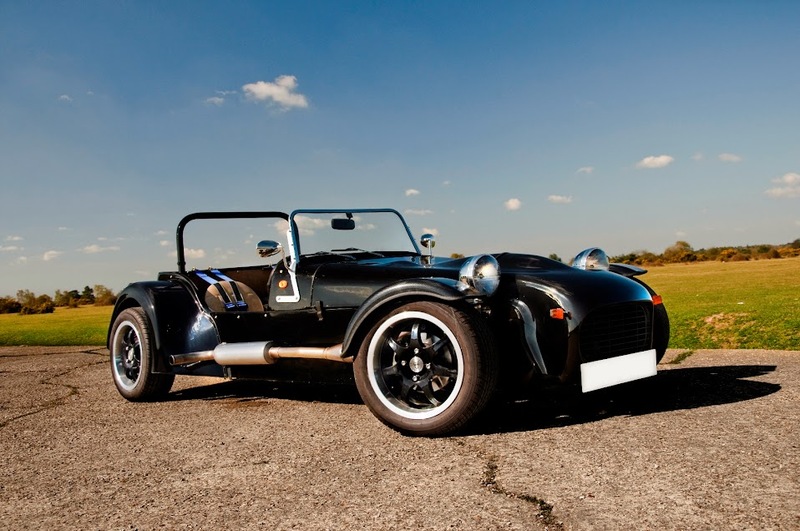 Tiger evolved the model into the SuperCat in 2006, which gave the car a new, larger grille in the nosecone, larger front cycle wings and rear arches designed to house 195/50R15 tyres and one or two subtle revisions underneath. The Cat/SuperCat continued to sell in decent numbers, even up to the day they sold the model to Southways in 2010, having replaced it with the new Avon model. It is believed that around 860 kits were sold by Tiger in a 13-year period. Upon acquisition of the SuperCat, we at Southways created a sub-brand; Southways Sports Cars (often abbreviated to ‘SSC’). The intention was to build cars during quieter spells in the workshop, all the while evolving and improving the model, as little had been done to the basic design for a number of years. In reality, these ‘quieter spells’ never actually materialised, and Southways Automotive proved to be exceptionally busy from day one! A number of improvements were made to the design, and we introduced such advances as a quick-rack steering kit, and GRP body-coloured side panels, but on the whole the time required to really devote to the model was never realistically there. Throughout the course of 2013 – 2014, it became clear that it wasn’t just time to build the cars that was needed; the SuperCat design was out of date. The kit-car market had moved on, and many companies were now offering kits using parts built in-house, which created much less friction when trying to register the car for the first time. In terms of technology and engineering, the Sierra was well behind the pack, and prices had now started to rise for the cars as they began to make the transition from ‘old-banger’ into modern classic. This made building a SuperCat a less cost-effective option than many more up-to-date rivals for prospective customers, and cost-effectiveness was one of the SuperCat’s key features in the story of its success with Tiger Racing. Plans were drawn up by Southways to redevelop the car and relaunch it using Mazda MX-5 running gear. The concept would be the same – single-donor, cost effective, fun to drive – but with the Mazda’ MX-5 already being regarded as one of the best mechanically packaged cars ever made, the potential for the new SuperCat to be very competent was strong. Sadly, the concept never made it past design stage, again due to lack of time. With the workshop so busy, and TVR-business increasing seemingly on a monthly basis, it just wasn’t a viable option, and on 31st December 2014, the SuperCat officially finished production after a search to find a potential successor to take the model forwards proved fruitless. In the end, only a handful of SSC SuperCats were built. 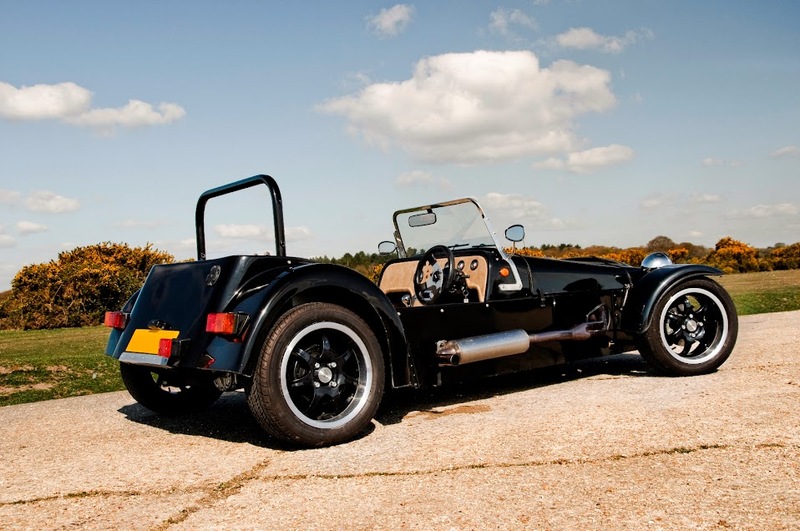 These cars are now very rare, especially in the UK as two examples were built in left-hand drive configuration and sold to the European market. 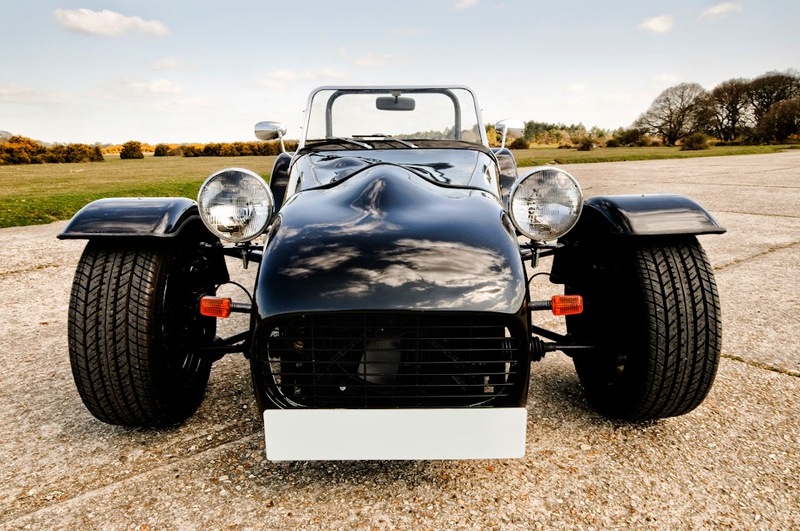 However, though the SuperCat is now out of production, Southways Automotive will be devoting more time into developing the range of spares available for the car throughout 2015. There is already a thriving ownership network in place and we aim to cater for existing customers, both through parts supply and through our workshop, which will continue to offer specialist services on these cars, be it accident repair, upgrades or simple servicing for those who just want to drive, and want to leave the ‘dirty’ aspects to somebody else! To discuss your Cat E1 & SuperCat requirements with us, please email us using the ‘Contact Us’ box, through our Facebook page or ring us on 01329 220 755.